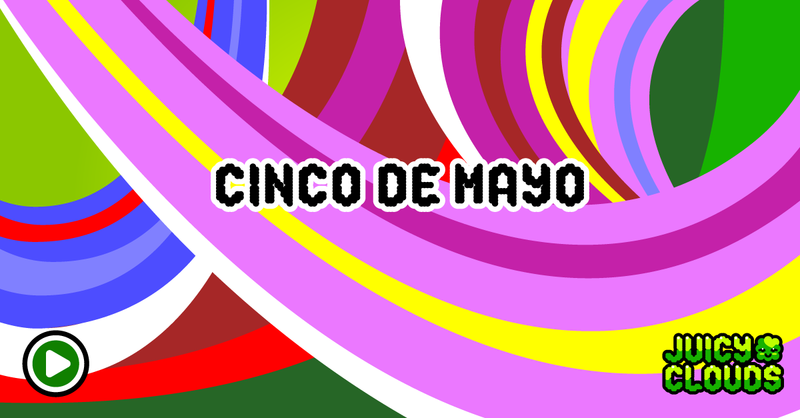 Cinco De Mayo has become a reason for celebrating all over the world. Hana Grape and the other juicy clouds are doing their own celebration of the number five. I don’t think they know the original reason for celebrating Cinco De Mayo but few people do so what do you expect of clouds? Anyway, no matter why you decide to have a juicy drink today happy Cinco! Here is a space level for you to win on your way over to where the party’s at.